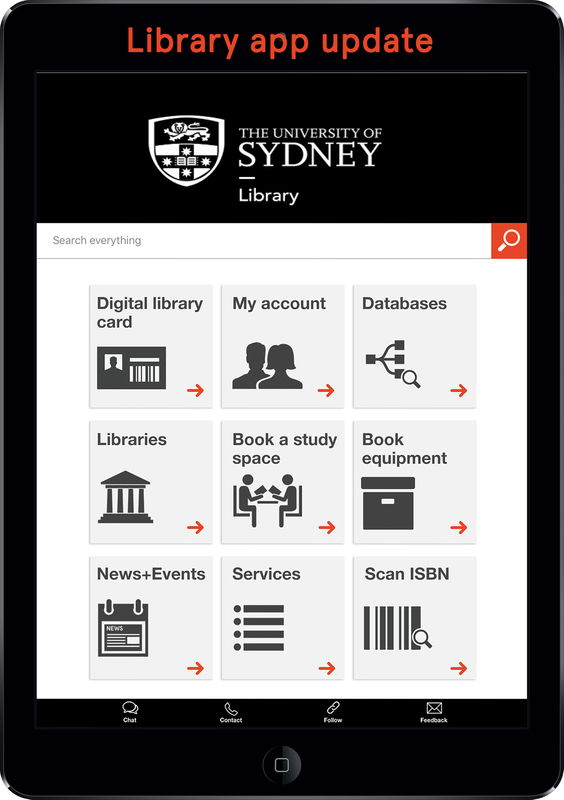 Our Library app is getting a makeover! access to your borrowing, loans and fines information. Request items via Libary Search without the need to re-authenticate again. Have some questions about our mobile app? Check out our FAQ where you can quickly find answers to the most commonly asked questions about the app.